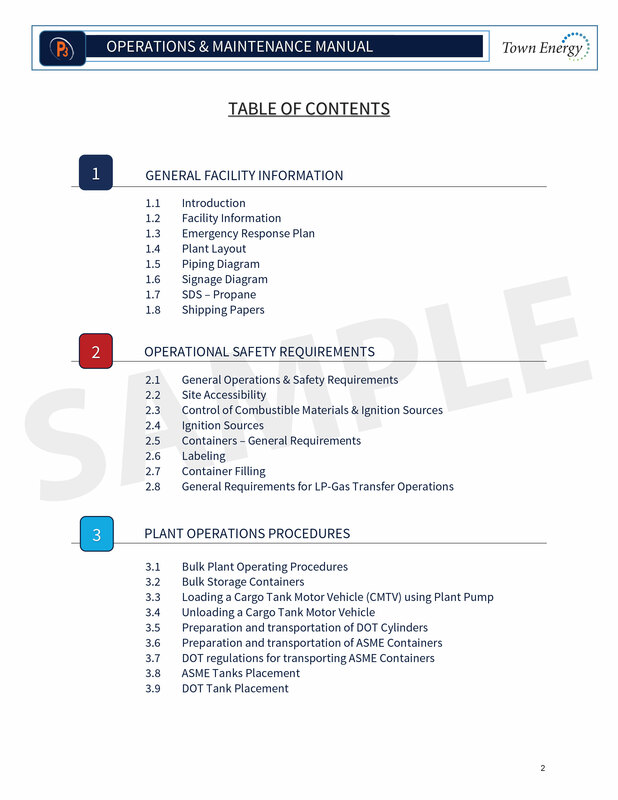 The NFPA 58 Liquefied Petroleum Gas Code requires propane marketers that operate bulk plant facilities to have a written Operations and Maintenance Manual. If your company stores LP gas and fills bobtails to deliver propane, you fall under this category! Failure to meet this requirement can result in significant fines and potential safety hazards. Your company's Operations and Maintenance Manual must cover all equipment in the bulk plant facility and daily tasks performed by employees in the facility. Your company's Operations and Maintenance Manual is unique to your facility and must be customized to the conditions, functionality, and daily tasks performed at the facility. Any propane-related activity must have a written procedure. These can be derived from your company's custom Policies and Procedures Manual, but must be expressly written independently in your Operations and Maintenance Manual. Equipment maintenance for valves, compressors, pumps, etc. 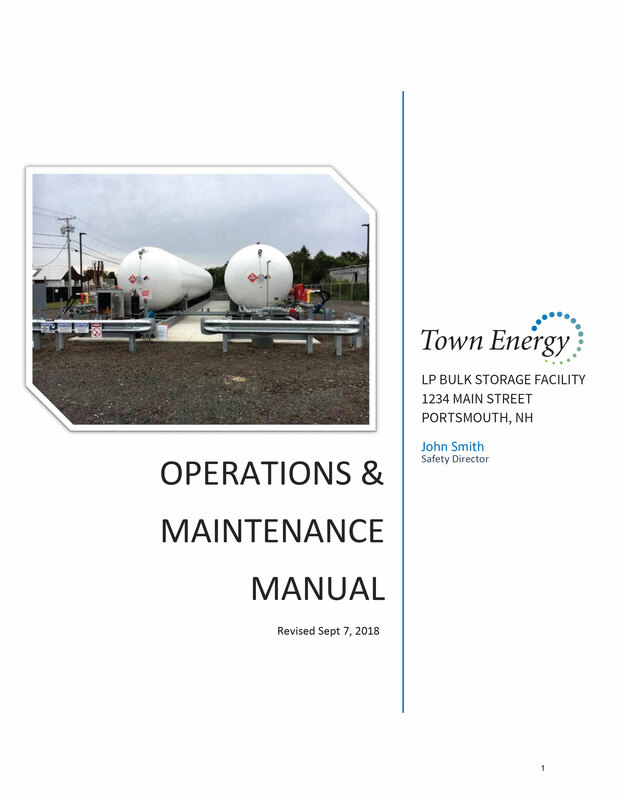 If you operate a bulk LP gas plant and do not have an Operations and Maintenance Manual, you are at serious risk! Contact P3 Propane Safety now to start developing your company's custom Operations and Maintenance Manual. Our propane safety experts are true specialists in their field, and have helped propane companies across the country achieve compliance with this requirement.